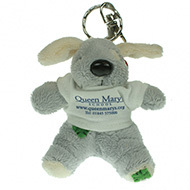 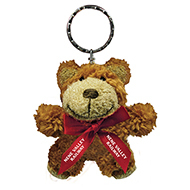 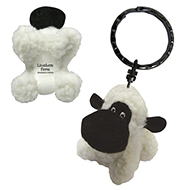 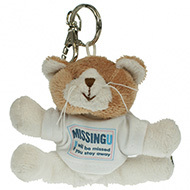 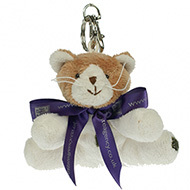 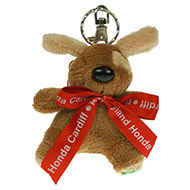 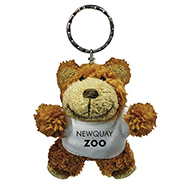 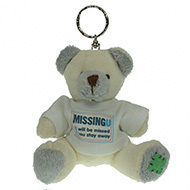 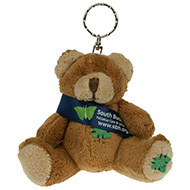 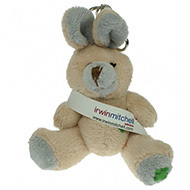 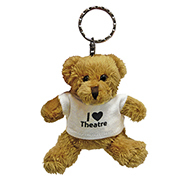 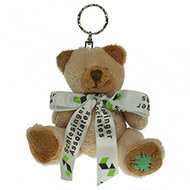 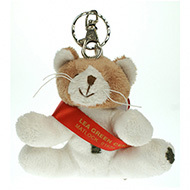 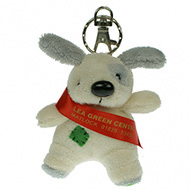 Personalised teddy bear key rings are a popular promotional giveaway for trade shows, conferences and exhibitions. 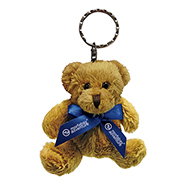 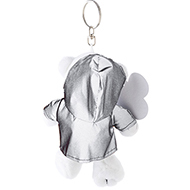 We offer a wide range of different shapes and styles of promotional teddy bear key ring which you can personalise with your brand colours, logo and/or message to maximise your awareness. 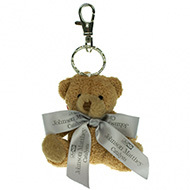 In our collection of personalised bear key rings we have branded bears with sashes, branded bears with bows and branded bears with t-shirts, to mention but a few. 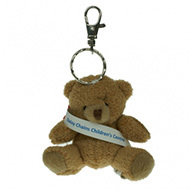 All of our branded key ring bears are sourced with safety in mind, made with the finest components and the highest quality materials. 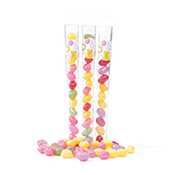 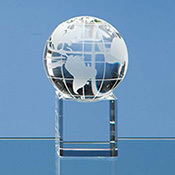 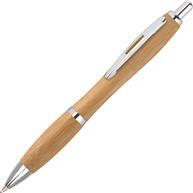 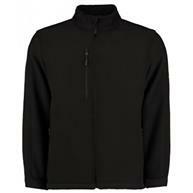 We would be pleased to provide a sample of this product and discuss how we can best meet your needs. 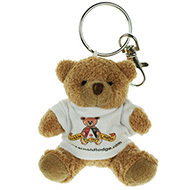 Get in touch with the team today on 01245 382600, email sales@allwag.co.uk or chat live with us above.